Our entire team of professionals knows the business. And we promise: we will keep your entire property lush, green, trimmed, healthy and absolutely beautiful. Anyone who cares about quality and the look of their property knows that landscape maintenance is far more than lawn care. Caring is about constantly manicuring the focal points of your property, shaping shrubs and plants according to varietal and seasonal requirements, pruning to promote good sturdy growth, controlling weeds, and most importantly, being pro-active and responsive. Furthermore, weather, water, nutrients, plant life cycles, insects, diseases and adequate care all impact your landscape's delicate balance. 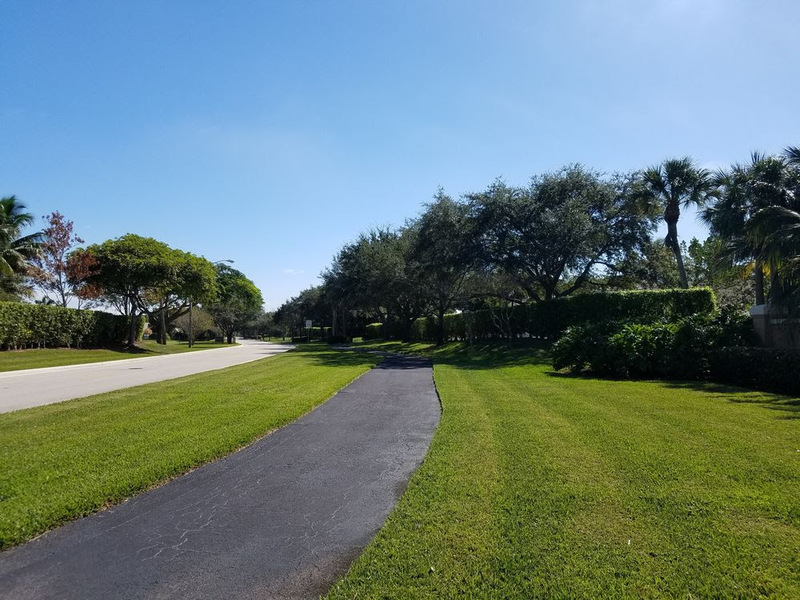 We monitor your landscape, identify potential issues, provide you with our expert opinion, and suggest cost-effective improvements or programs to keep your property in pristine condition. Adequate irrigation is a delicate balance. Too much water is as detrimental as too little. Improper care results in dying grass and shrubs, fungus and pest infestations. It also results in expensive plant replacements and corrective treatments. The Green Experts, and its subsidiary, The Irrigation Experts, go beyond what most irrigation companies do. 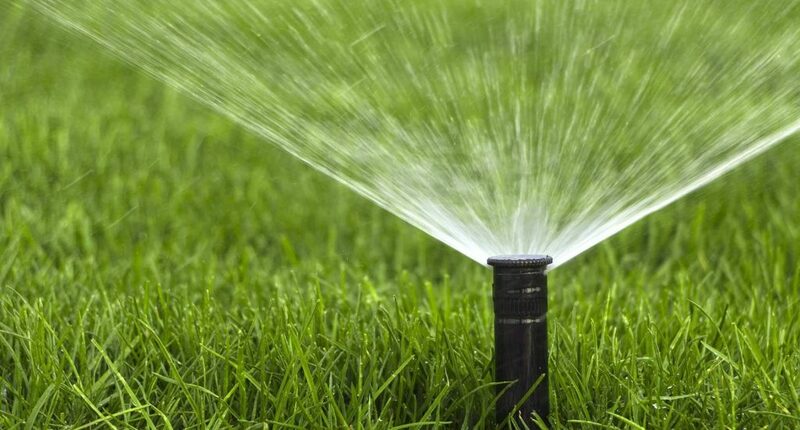 We provide licensed expert irrigation wet checks and repairs in a time and cost-efficient manner, helping properties save and control expenses. As part of our complete solution, we monitor several times a month the status of your landscape. Our thorough wet checks, we ensure the working condition and coverage of all zones and sprinkler heads, the optimal operation of pumps, controllers and valves, and the correct disbursement of water according to specific species and seasonal requirements. You will be impressed with our in-depth expertise. Hardwood and palm trees are significant and valuable assets of any properties. Expert maintenance promotes their healthy growth, enhances their aesthetics, minimizes potential hazards and liabilities, and protects the value of your landscape investment. Our licensed arborists have the knowledge and experience to best trim palm trees and prune/aerate hardwood trees according to ANSI 300 standards, city compliance and the requirements of individual species. Moreover, safety comes first. Because each cut has the potential to change the growth of hardwood trees, our expert pruning has a lasting impact on tree health and aesthetics. Because bottom palm fronds feed the heart in sugar and nutrients, our expert trimming will prolong the life of palm trees. Our understanding of tree biology results in better care and disease prevention. We are experienced in transforming visions into reality. 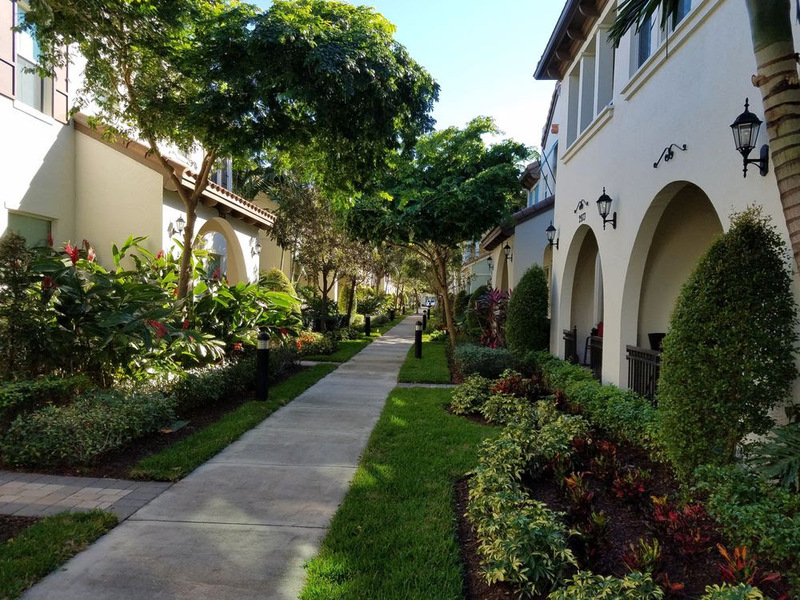 We rejuvenate and beautify residential and commercial landscapes by creating and installing customized and vibrant designs that meet your goals, budget and preferences. Our landscape designers combine color, contrast, movement, texture and tiers to create the "Wow! Effect". We recommend plant selections perfectly fit for each unique environment and offer value and longevity. In a nutshell, we turn our clients' landscape into a real asset for their property. 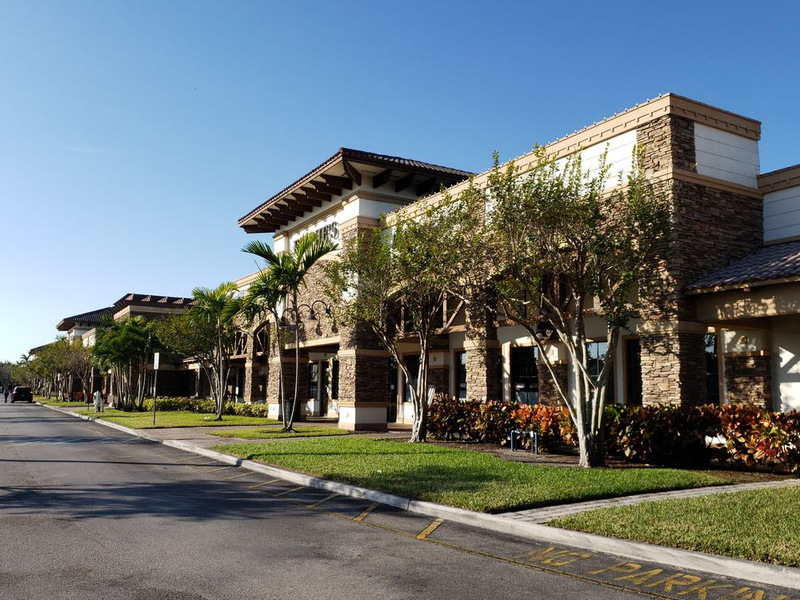 The scope of work we manage range from large scale projects, such as total landscape makeover, to smaller projects, such as upgrading specific areas, creating accents, installing annuals, and planting shrubs and trees. 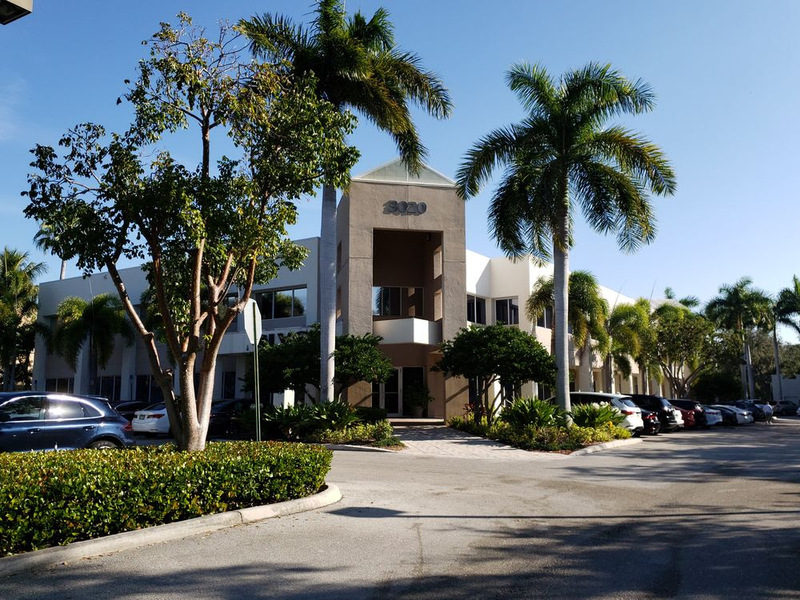 As a leading commercial landscaping company, we provide medium and large-scale landscaping build services to construction firms and business entities in South Florida. From site redevelopment to city/county projects, from removals & reinstalls to revamping properties our professional ProScaping Services will meet your scope, schedule, and budget. Our collaborative team delivers our services with our customers in mind, customizing processes and schedules to meet deadlines, alleviate stress, eliminate time loss, and ultimately reduce overall project costs. Add beauty, value, and distinctiveness to entranceways, monuments, clubhouses, berms, and foliage. 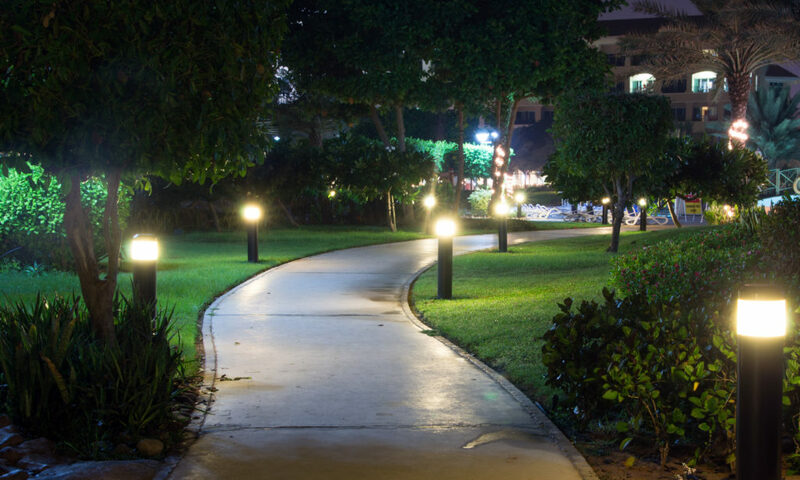 We represent, offer and install elegant top-of-the-line low-voltage LED lighting systems that will illuminate and dramatize landscaping and architectural surfaces and create the perfect lighting coverage for any commercial or residential environments. Crafted from cast brass with a weathered finish, our lighting systems are prized for their elegant designs and extraordinarily efficient light output. Choose from a beautiful selection of floodlights, uplights, downlights, path lights, deck lights, wall sconces, and wall washers. Our solutions are more technologically advanced and suited to meet the most demanding standards and environmental conditions. COPYRIGHT © 2019 THE GREEN EXPERTS. ALL RIGHTS RESERVED.